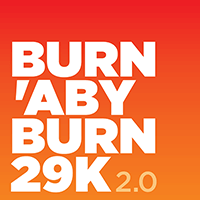 Burn Baby Burn… Broadway’s super hot Central Valley Greenway 29k route to Burnaby is back, baby! 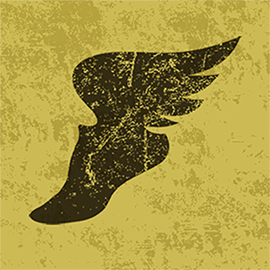 Continue reading "Burn’aby Burn 2.0"
Follow the golden trail of leaves along the Central Valley Greenway east to Burnaby on this solid gold 24k run. 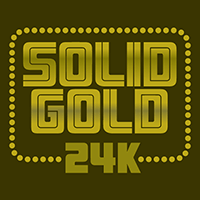 Continue reading "Solid Gold 24k Run"
The Cambie Running Room marathon clinic dares to go beyond The Wall. 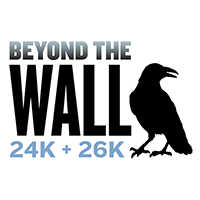 Continue reading "Beyond the Wall 26k"
The New New Westminster Run is even better than the Old New Westminster Run… and the New Old Westminster Run. 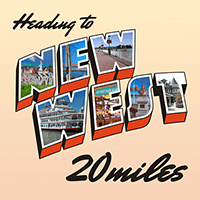 Continue reading "New West Run 32k"
Burn Baby Burn… this 29k to Burnaby is as hot as a Disco Inferno! Continue reading "Burn’aby Burn 29k"